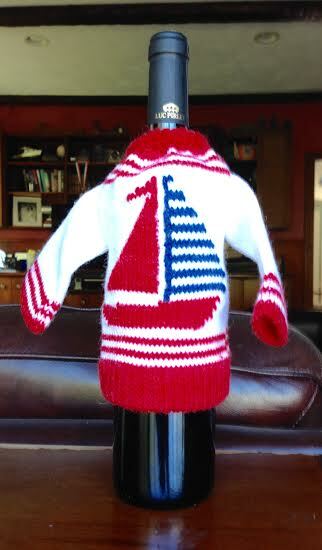 I wish I could remember who gave us this sweater for our wine bottles. Every time I see it, I smile. Thank you, gift-giver. If you are the one, will you let me know?